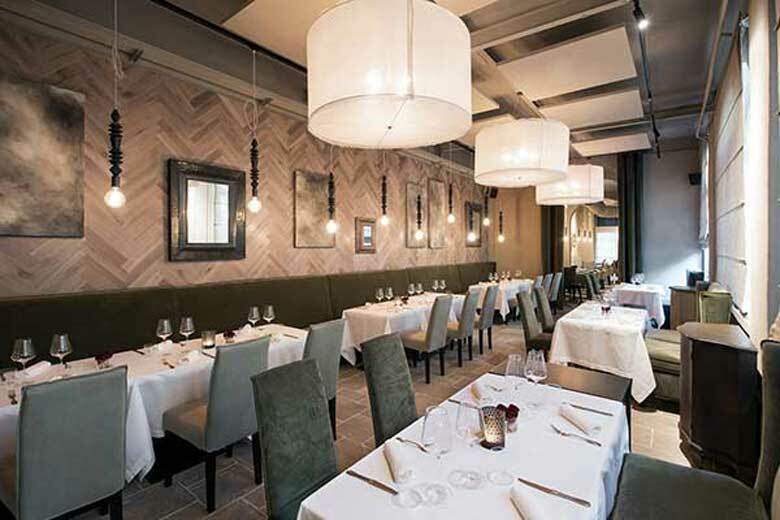 NEW OPENING – A new gourmet destination – Ecrudo – has opened in via Savona, in a fully renewed attire and featuring a new staff, though remaining faithful to its concept of leisurely dining and conviviality. Its warm and relaxing ambience, a triumph of soft lighting and a cosy atmosphere obtained through the use of colour in all shades of beige is the brainchild of the Milanese architect Alessandro Agrati. The different spaces, ranging from the more informal halls dedicated to the aperitivo ritual up to the elegant caveau-livingroom, with silk velvet armchairs are designed to value the concept of Italian lifestyle, both in design and in fine dining. 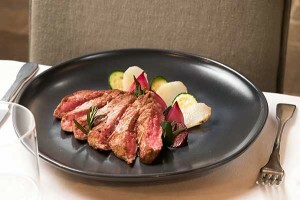 The new menu by Chef Angelo Mancuso and coordinated by Umberto Vezzoli is focused on Italian Mediterranean cuisine, only with the use of fresh, locally sourced ingredients, enhanced by a selection of raw delicacies, to provide guests with a healthy dining experience. Ecrudo also boasts a rich wine cellar housing organic wines and top-labels to be paired with creative dessert. Mon-Sat 7pm-12am. Closed on Sunday.